Thank god he went! Accountant was a knob! How did I miss that ''I'm the shortest'' bit ... I thought it was said in jest, but he looked totally serious! Ed hunter wasn't that good, but he is so funny i wanted him to stay for longer for good LOL moments, but it would be unfair on the other candidates. The accountant had such a pikey attitude, sort of aggressive. How pathetic to use that he is the shortest, reminds me of someone in primary school! Maybe he was just using that immense sense of humour accountants are famous for. I love the way they're all competitive and annoying on the actual show, but are pretty normal once they've been fired LOL. 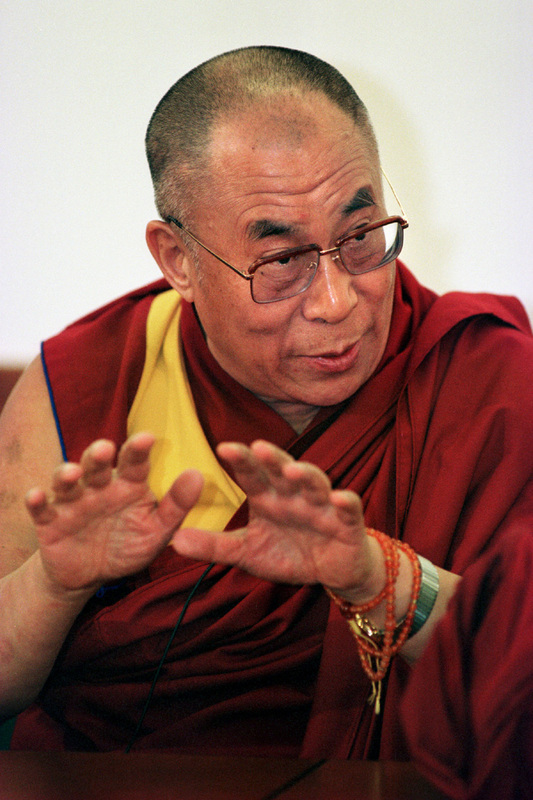 I'll get Desmond Tutu to bang out Dalai Lama. That'll teach him! It's up now. I'm so impatient! 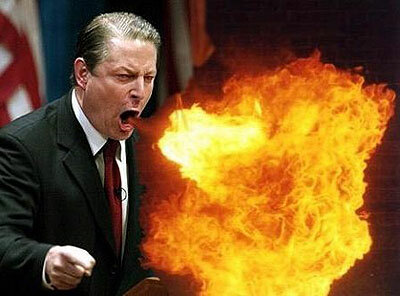 I'll put forward Al Gore - lets go!